Convert your smartphone into an underwater camera, dive computer, and more! 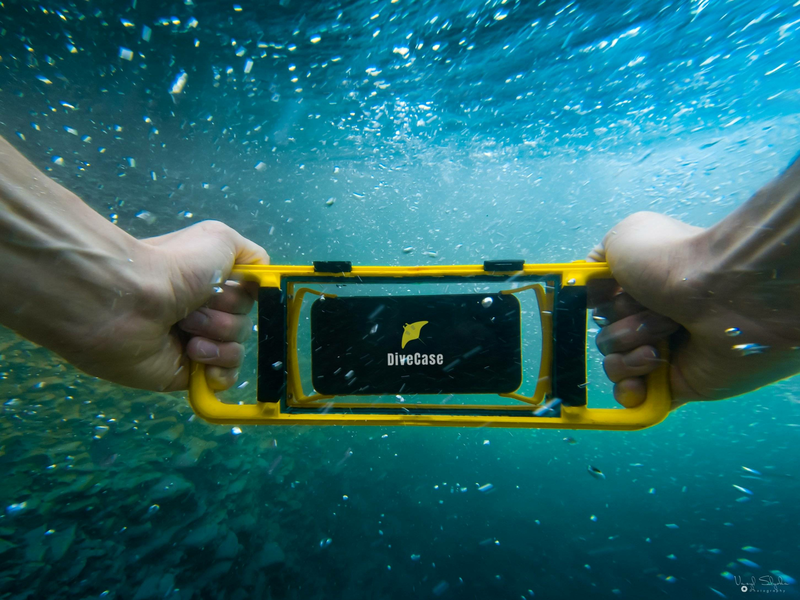 DiveCase allows you recording high-quality videos and making exciting photos. All media could be post-processed according to a depth colour shift. The device body is equipped with pressure, acceleration and temperature sensors. All data transferred and processed in real-time. We provide the app with a powerful set of additional features: gallery, statistics, dive log, dive feed, decompression planning and many others. We concentrate on the two main case models and cover your maximum needs. We are gathering the best talent in the one place - our team. The man who made DiveCase come true. The man who designed DiveCase. The man who raise the money and do it by law. Find your answer here. If not, please email us! 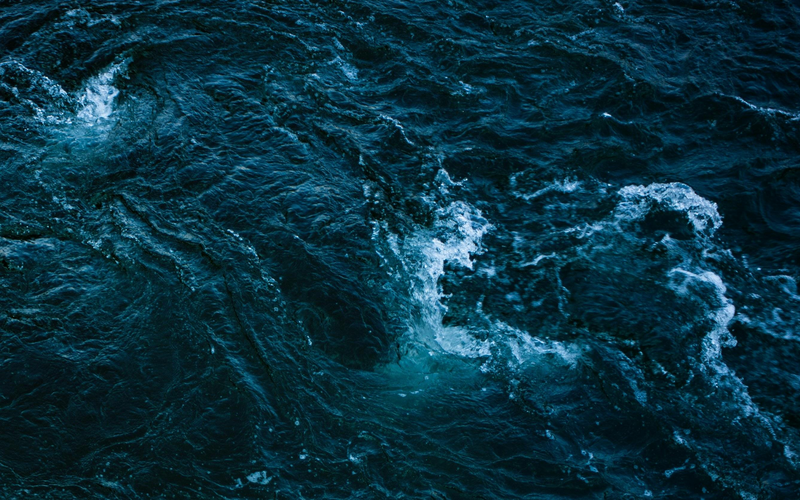 Have you tested it in the deep water? In the active mode up oerbaric chamber up to 100 meters and in the open water up to 30 meters. In the active mode up to 30 hours. What are the requirements for the phone? Size - 80*11*170 millimetres, Bluetooth, camera. Including iPhone 4 and later, Sumsung Galaxy S5 and later and many other devices. We will tell you the main events of our development path. 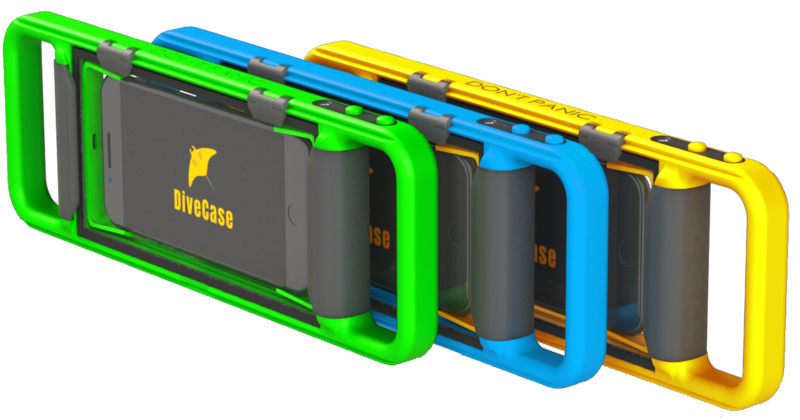 You will find out first where and how to buy our DiveCase.